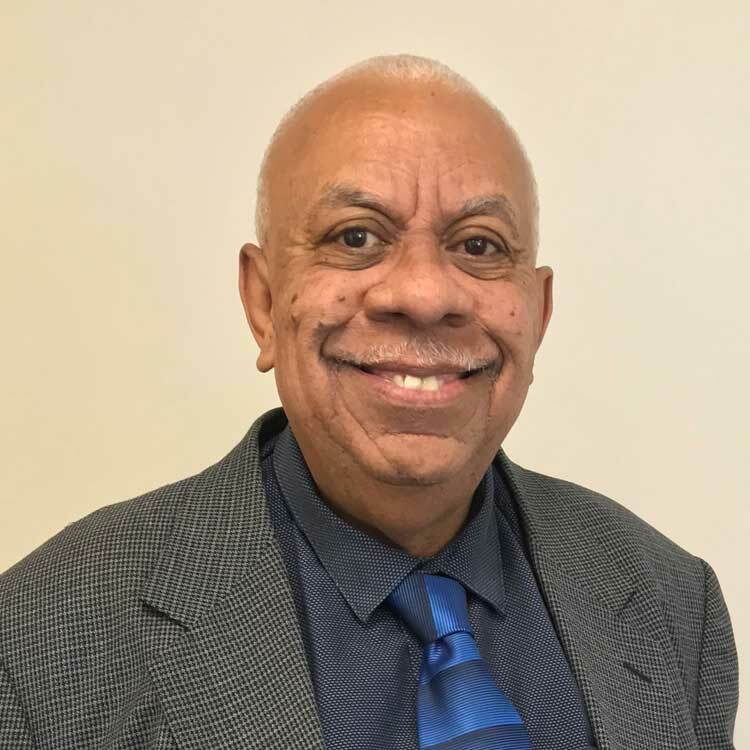 Rev Rex Rigby has served as National Superintendent of the Wesleyan Methodist Church of Australia since January 2012, becoming the first Indigenous Australian to lead a denomination. He has served 20 years overall, as District Superintendent for the North Queensland and South Queensland Districts. At the 2015 South Pacific Regional Conference of the Wesleyan Methodist Church, Rex took on the position of President SPRC. Rex grew up on the Southside of Brisbane QLD and met and married his wife Lien while attending Joyful News Mission in Fortitude Valley. They have two adult children. 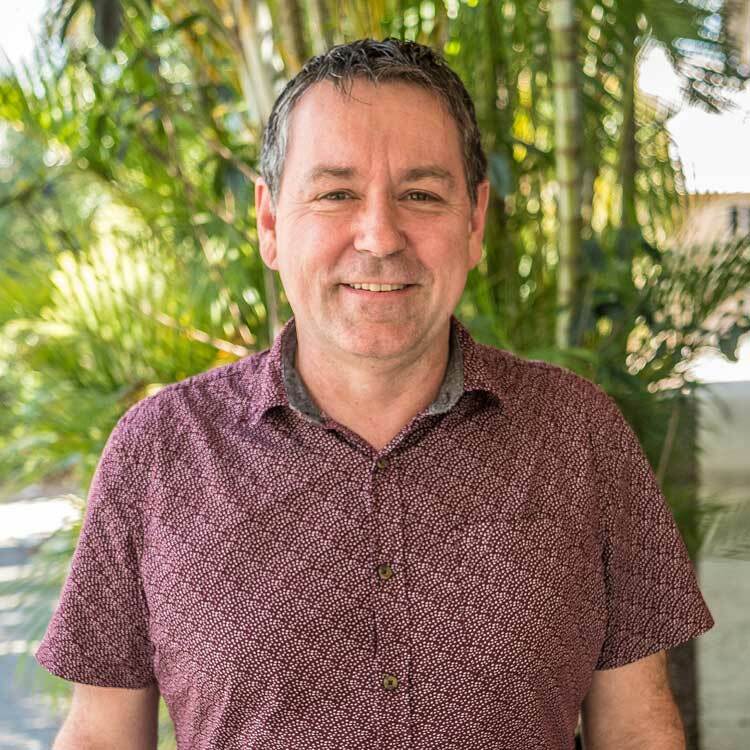 Studying at Kingsley College in Melbourne he gained his Bachelor of Ministry and is currently undertaking doctoral studies through Tabour Sth Australia. Rex’s family come from out west and are part of the Bigambul People. Rex has a passion for social justice and to see vulnerable people empowered with opportunity, dignity, and hope. 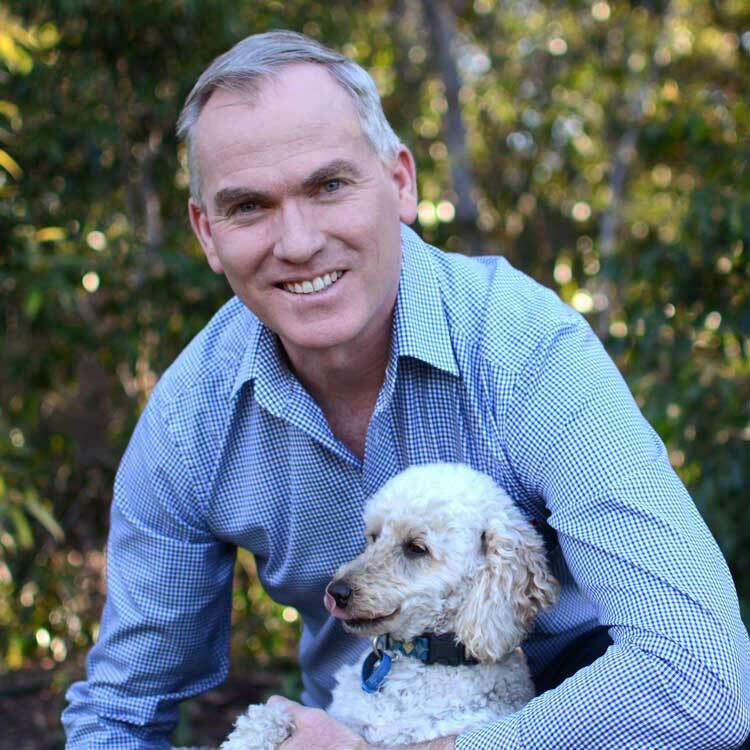 Dr. Mike started his professional life as a Veterinary Surgeon working in Australia, UK, and America. As he moved through research, technical and teaching roles he found that his greatest satisfaction actually came from working with people... helping leaders and teams bring their best and make a difference. He currently serves as CEO of a digital marketing agency, finding himself as a digital dinosaur leading a team of digital natives. He and his wife live in Brisbane Australia and have an interesting family of five children, three dogs, two cats, and three hens. As General Manager for ASX listed Vonex Telecom, Dallas Thomas has worked in the telephone industry for over 24 years. He has also served as the National Director of Wesleyan World Missions since January 1997. With his experience in business as well as overseas mission, Dallas has a heart for vulnerable people in need and a passion for building sustainable systems to meet those needs. Married to Ruth with three grown sons and four grandchildren, Dallas loves to spend time with grandkids, watch and review the latest movies, travel and drink skinny dirty decaf chai latte’s! Annette Dobson is currently the National Director of Women's Ministries in the Wesleyan Methodist Church of Australia. She has a passion for social justice and introducing people to Jesus and this reflects in her role as her focus is on encouraging, training and resourcing women in these areas. Annette desires to see women reach their full potential and full maturity in Christ. Annette views all of life as ministry but more specifically she participates in leadership in her local church family. 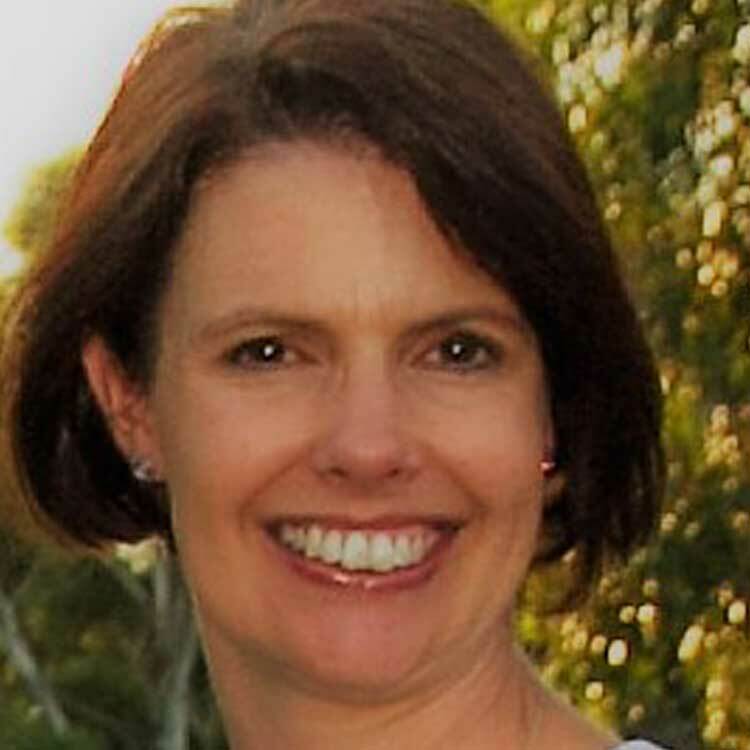 Annette is a pharmacist, mum to three teenagers and married to Peter. As a family, they strive towards incorporating sustainability and spirituality into all aspects of life.